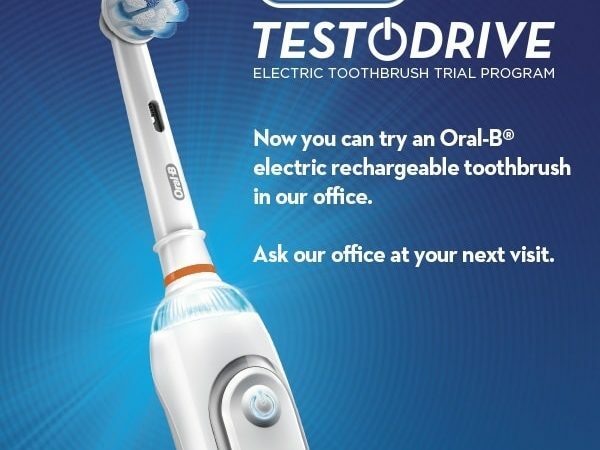 Test Drive an Oral B Electric Brush! 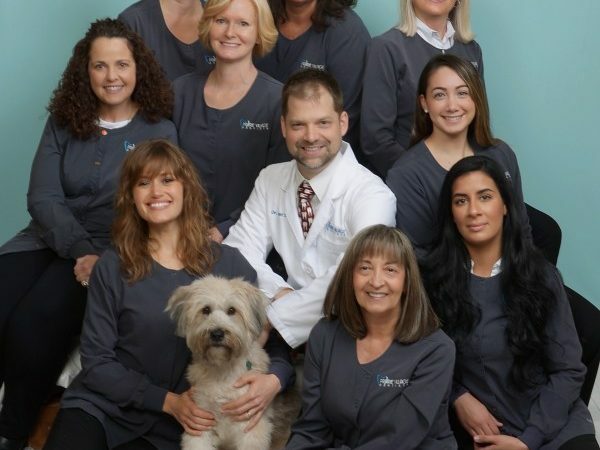 Mar 15, 2019Comments Off on Test Drive an Oral B Electric Brush! Charcoal Teeth Whitening: Yay or Nay? 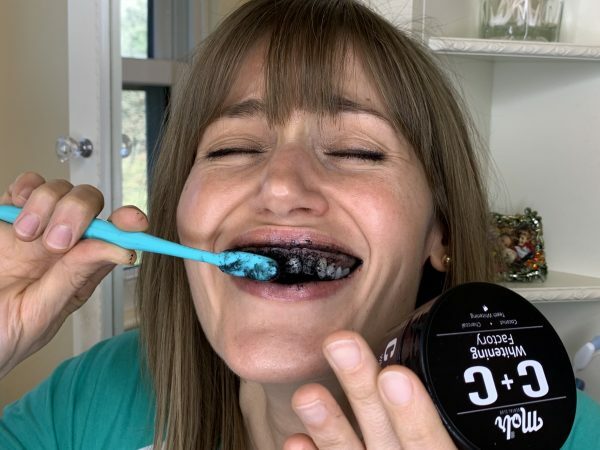 Jan 12, 2019Comments Off on Charcoal Teeth Whitening: Yay or Nay? Tooth Decay…Are You Prone To It? 10 Things To Do Right Now To Keep Your Smile Healthy And Make You Look 10 Years Younger, 10 Years From Now! Flossing: The Thing We Love To Hate! Can Superfoods Stain Your Teeth? 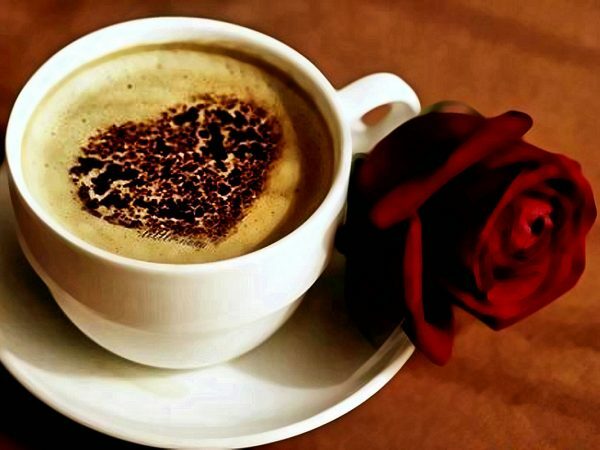 May 1, 2015Comments Off on Can Superfoods Stain Your Teeth? Do You Use Your Dental Insurance Wisely? Feb 15, 2015Comments Off on Do You Use Your Dental Insurance Wisely?